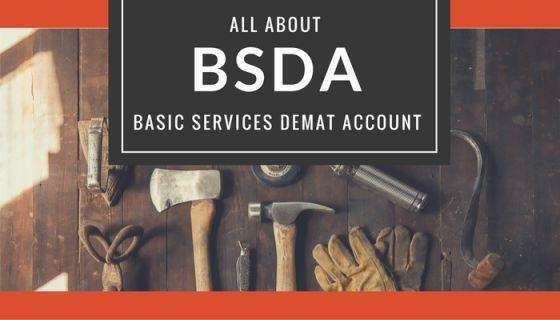 What is Basic Services Demat Account (BSDA)? Basic Services Demat Account (BSDA), as the name implies, is a no-frills demat account offered by Depository Participants (DPs) to small investors who don’t invest regularly in stocks, bonds, gold ETFs, and IPO. BSDA became a reality in October 2012 after capital market regulator SEBI directed DPs to offer this option to investors with small portfolios. Although several brokerage houses are now offering the facility to open free demat account without AMC, BSDA has its advantages, especially if you are not interested in switching DPs. Here is all you need to know about BSDA and how to benefit from this account. Small investors who don’t trade regularly may find annual maintenance charge (AMC) levied by brokerage houses quite high. This is addressed by BSDA as the regulator has mandated no AMC for accounts where the value of investments is less than INR50,000. If the value of holdings is between INR50,000 and INR200,000, annual maintenance charges are limited to INR100. However, the binding factor is that an investor is allowed to open only one BSDA across all DPs. As a result, investors can’t divide their stock holdings over multiple accounts. This means that if an investor has two demat accounts and wishes to avail BSDA facility, he/she will need to close one of the demat accounts before availing BSDA facility. Who can open Basic Services Demat Account? While opening new demat accounts, investors can opt for this feature and pay accordingly. However, this benefit is not just limited to new users and existing demat account holders can also avail the lower AMC structure. Anyone who has an existing demat account and is eligible for lower rates based on the conditions mentioned above, needs to contact his/her DP and file an application for the conversion of the account. It is important to understand that DPs are not going to lower charges automatically based on the value of investor’s stocks. 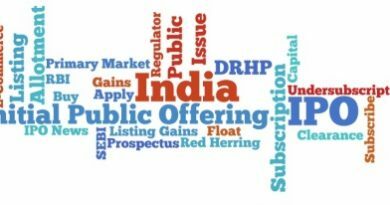 It is completely a responsibility of the investor to inform the DP. Equally important is to know that DPs have systems installed to calculate the value of portfolios on daily basis and may be quick in revoking the benefits of this cost-effective account if the limits are crossed. 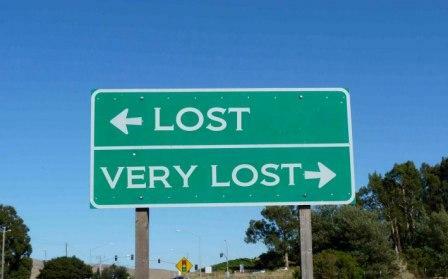 Still paying high brokerage charges?